The breather extension for all Scottoiler systems (eSystem, xSystem and vSystem), prevents the ingress of dust and dirt particles. 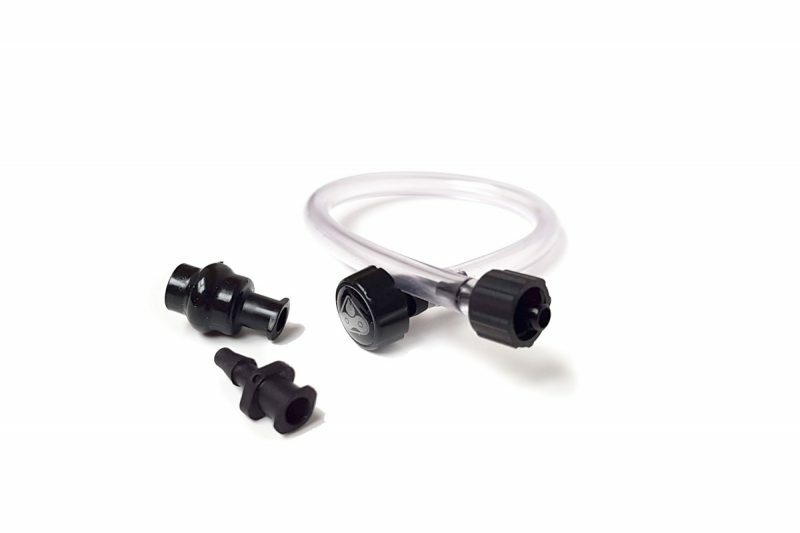 The breather extention consists of a longer tube to route the air intake point to an area of your choosing. The breather extension can be helpful if your reservoir is mounted on the outside of the bike but you want to route the air intake to the inside of the bike or if your reservoir is mounted in a horizontal orientation and you experience small oil leaks out of the standard breather setup.